A Simple Guide For New Yoga Teachers is an easy-to-follow, informative book for any new teacher starting out. 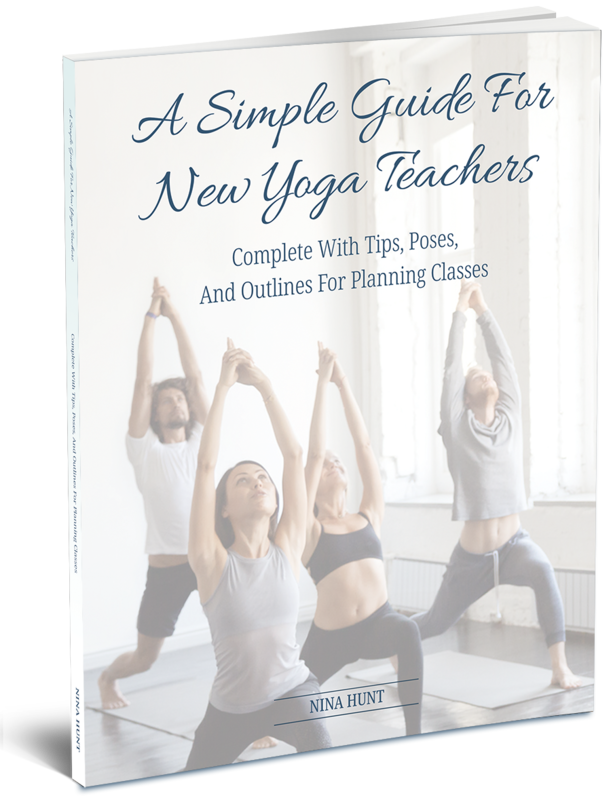 I created this guide out of a need when I first became a certified yoga teacher – I had no idea how to create a class, what to expect, and only knew a handful of poses. 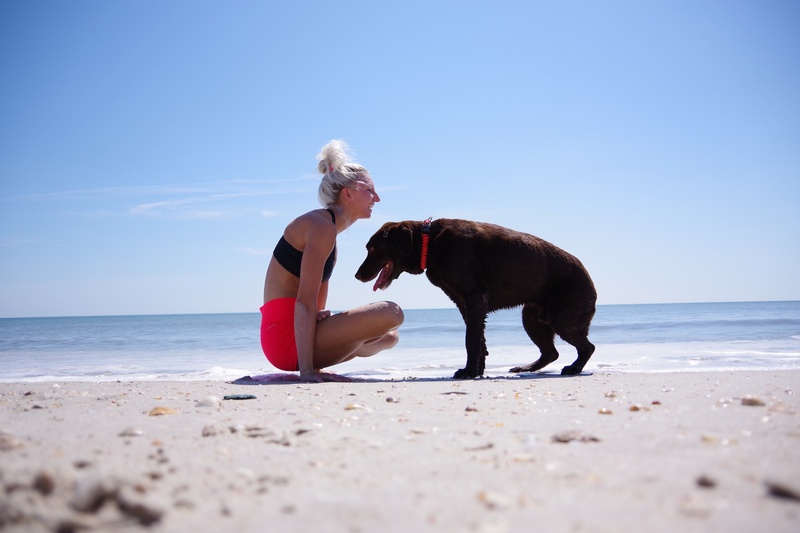 Every book I picked up was overwhelming and full of so much information – I didn’t know where to start! So, I created something simple. A visual guide that includes various poses to learn & master, helps you learn how to create a solid wireframe for all classes, and includes images of poses with in-depth anatomical details of their purpose. I also include top tips for teaching classes outside of the actual sequence, including setting the mood for your classes, what type of music to play, and how to continuously improve as a teacher over time. 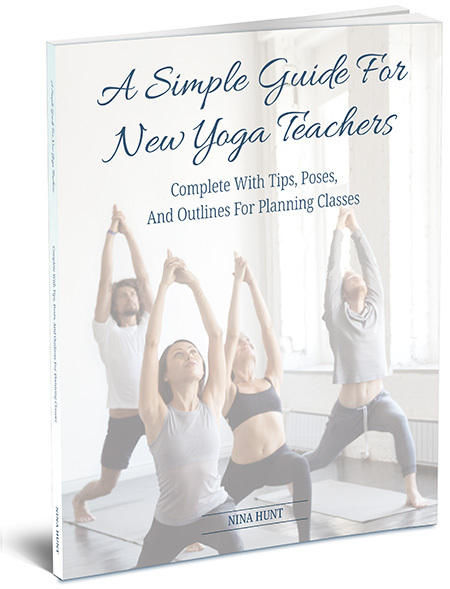 Whether you are a beginner or advanced yoga practitioner, the descriptive poses & knowledge in A Simple Guide For New Yoga Teachers includes invaluable information for new and old yoga teachers. The information is easy to digest, helping teachers feel more confident in creating classes! 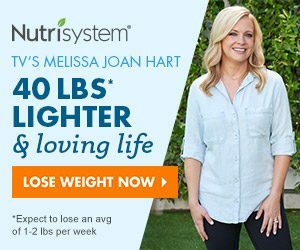 Click here to purchase on Amazon now!